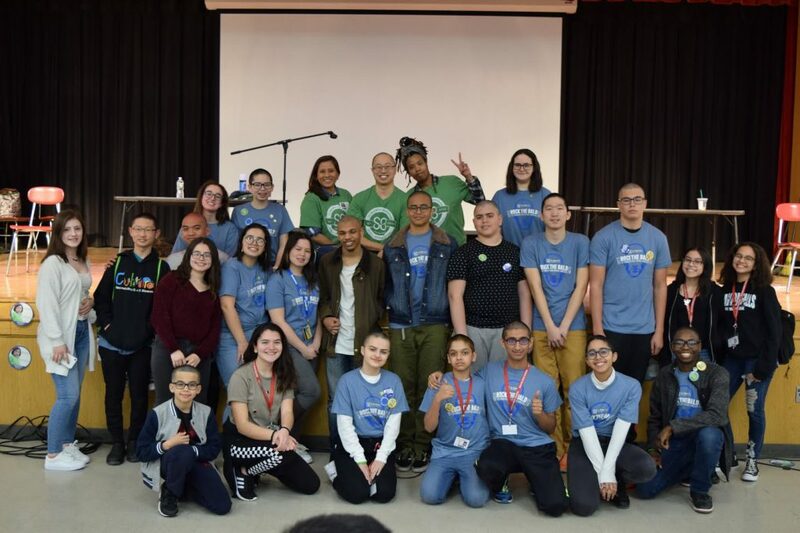 On March 28, Valley Stream South High School hosted a St. Baldrick’s event to raise money for children’s cancer research. 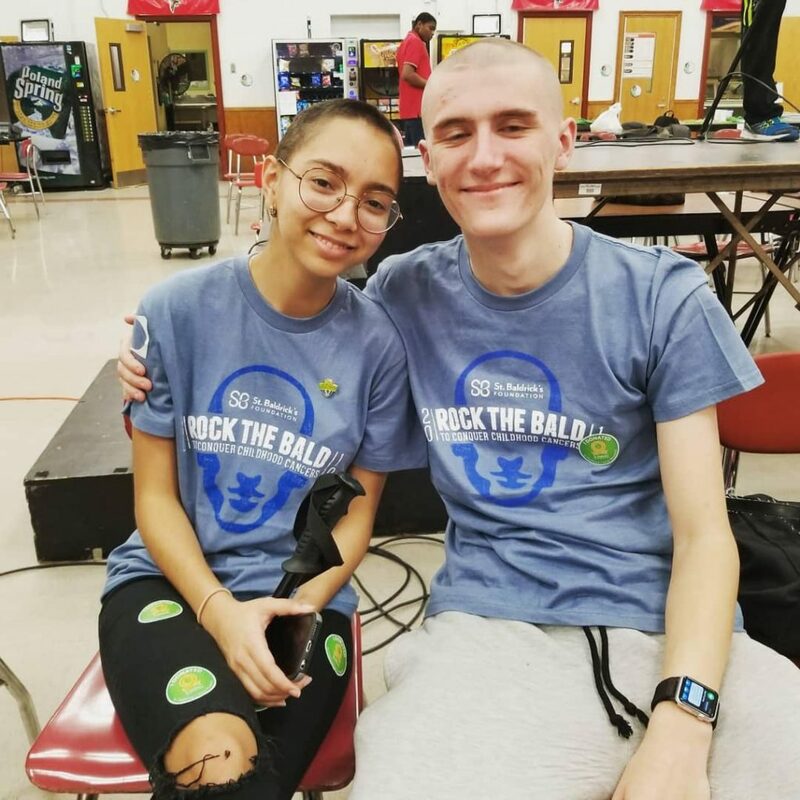 An impressive total of 60 students and four teachers shaved their heads or donated hair, altogether raising over $17,000. South teacher Laura Pokorny shaved her head for the third time and was honored for raising the most money for the event at $1,500.